A spacious four-bedroom house in an EXCELLENT condition throughout situated in a very DESIRABLE LOCATION near WIMBLEDON VILLAGE. The property is finished to a very high standard with tasteful dÃ©;cor throughout. 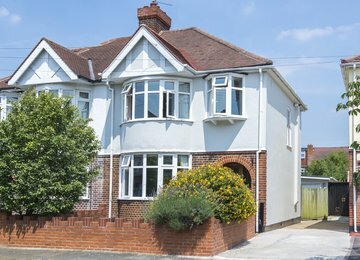 Located on an attractive residential road, ideally situated close to the beautiful Wimbledon Common. 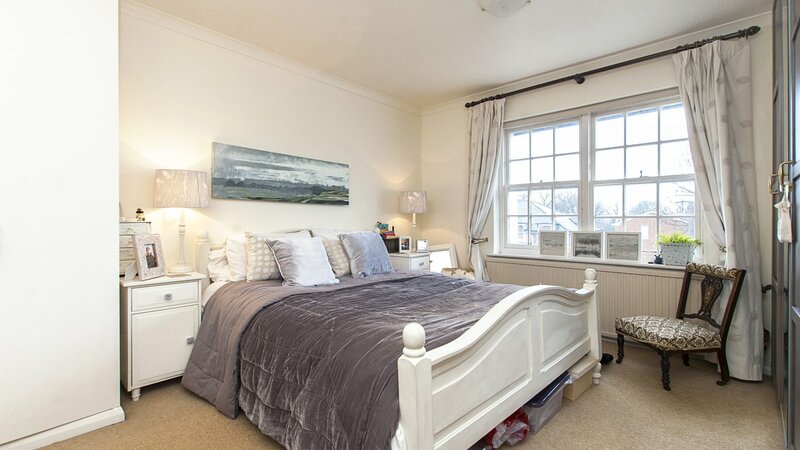 It also benefits close proximity to Wimbledon Village and the vast array of amenities available in Wimbledon Town, such as restaurants, bars, shops and leisure facilities. The closest station is Wimbledon Mainline (National Rail, District Line and Tram Link) offering great transport links in and out of London.